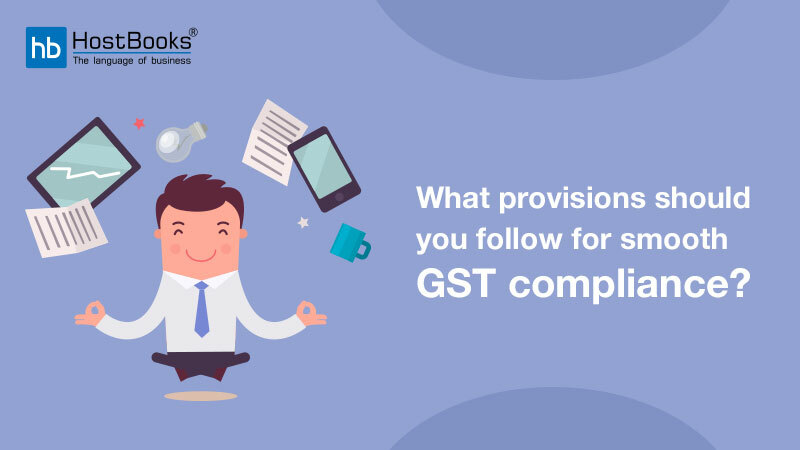 The implementation of GST e-way bill has paved a way for a smooth system of transportation. Also, it has brought about a transparency which helps the Government to keep a track of the movement of goods across the country. 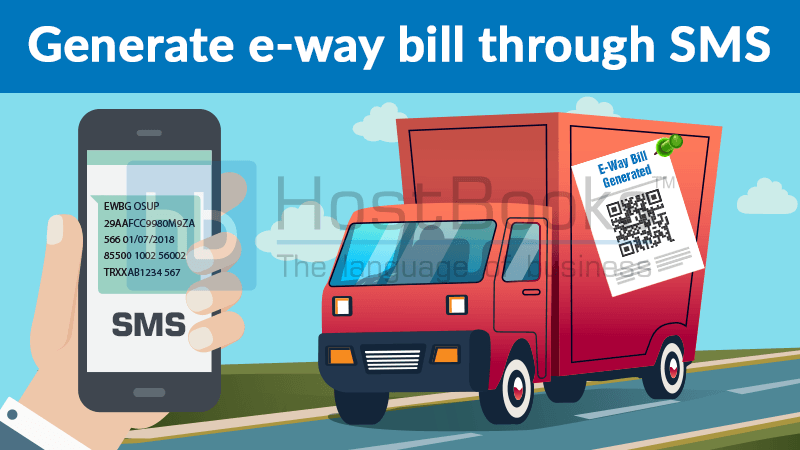 In order to make things more convenient, Government has come up with the SMS mode for the e-way bill. The businesses, as well as the transporters, can now generate their e-way bills via SMS. Furthermore, the SMS mode also enables a business or transporter to even update or cancel his e-way bill. The first step is to login to the e-way bill portal (ewaybillgst.gov.in). Next, click on “Registration” that appears on the left side of the dashboard and then select “For SMS” from the drop-down menu. Enter the registered mobile number on the displayed screen. The next step is to “Verify OTP” and then click on “Exit”. After clicking on Exit, all the user IDs will be displayed on the screen. Select the relevant user ID from the drop-down menu. Once you do that the mobile number will be auto-populated. Click on “Submit” and the e-way bill will be generated. Note: A maximum of 2 mobile numbers can be registered against a single GSTIN. EWBV – E-way bill Vehicle Updation (Fixed value). EWB_NO – E-way bill Number (12 digits). Vehicle – Vehicle number which will carry the goods (AB12AB1234 / AB12A1234 / AB121234 / ABC1234 format). 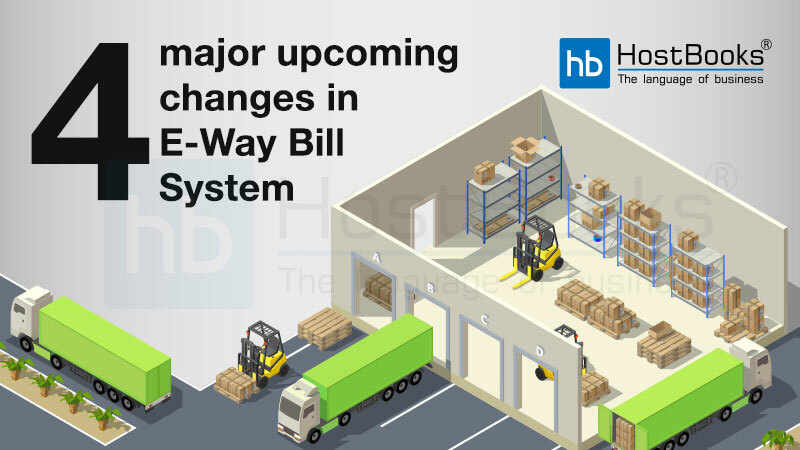 The taxpayer or the transporter who has generated or has been authorized to generate e-way bill is allowed to update the vehicle details. If the validity period as per the distance mentioned in the e-way bill expires, vehicle updating will not be allowed. If a person wants to cancel the e-way bill, the following SMS request needs to be sent. EWBC stands for E-way bill cancellation and EWB_NO stands for E-way bill number containing 12 digits. Cancellation can only be done by the one who generates the e-way bill. The cancellation can be done within 24 hours of generation of the e-way bill. E-way bill once verified, cannot be cancelled. The generation, updation, and cancellation of e-way bill via SMS has made the process easy and convenient for both businesses and the transporters. 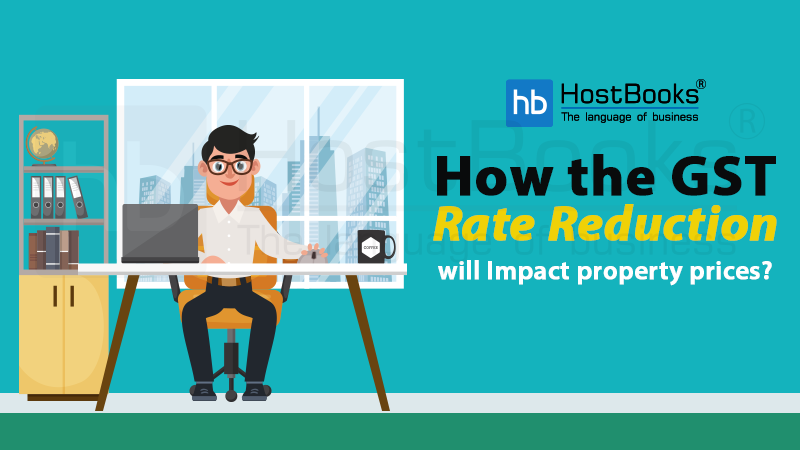 Also, it saves them an ample amount of time and thus enables them to focus on their core business processes.